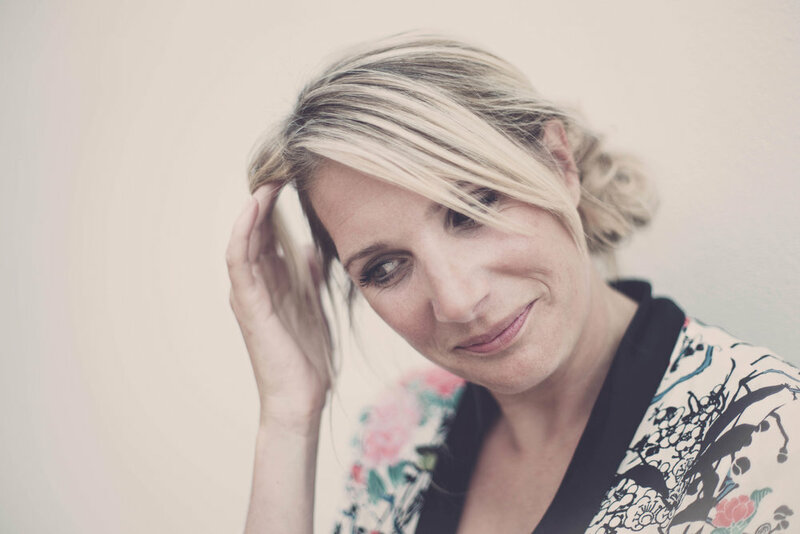 Popular blogger Nikki Brantmark of My Scandinavian Home is our guest this week. 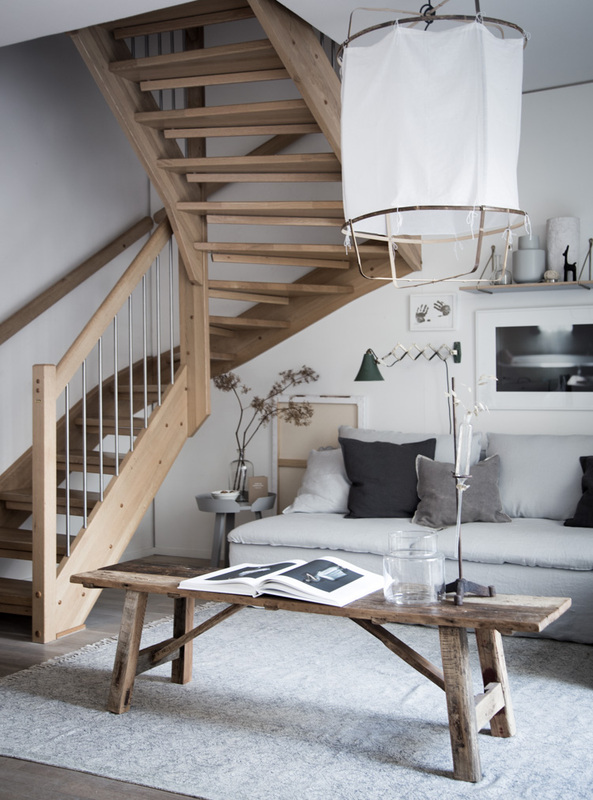 She has won numerous awards for her work and is recognized for bringing Scandinavian style to the world outside Northern Europe. We talk with her about her recent book "The Scandinavian Home," which examines three different kinds of living spaces across the Scandi countries of Sweden, Norway and Denmark. Nikki shares her perceptive eye for design from the vantage of being a transplant from London. By the end of this interview, we wanted to move to Sweden, right next to her in the town of Malmo, in a house by the sea. You probably will, too! 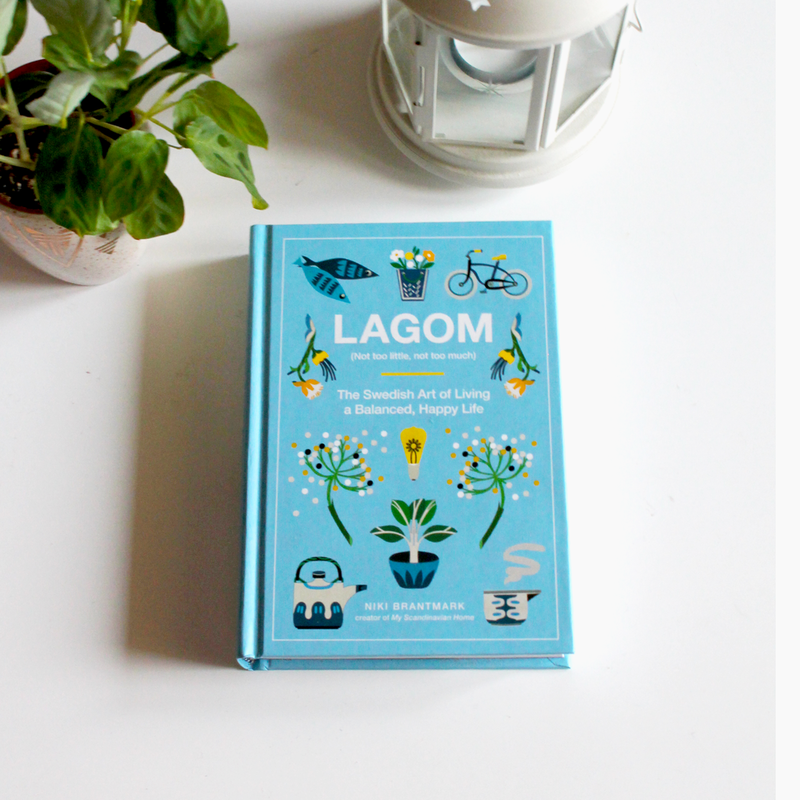 Also check out Nikki's newest book "Lagom: Not Too Little, Not Too Much: The Swedish Art of Living a Balanced, Happy Life".